*Disclaimer - Sponsored post by Mirum. All opinions are my own. Are you looking for a good battery but aren't sure what to get? 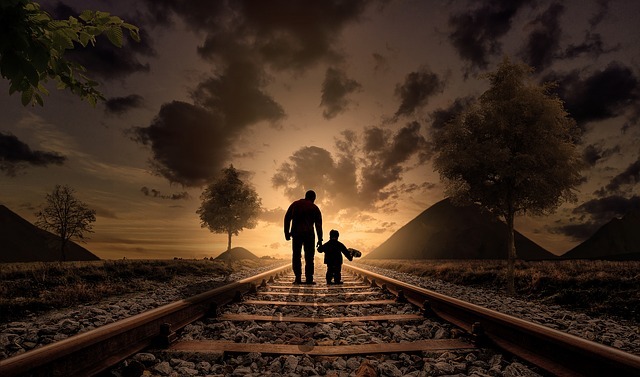 With summer just around the corner, you can rely on Energizer Max batteries to help power some of your family’s favorite warm-weather activities. The last thing you need is a messy, leaky battery ruining your child’s favorite toy or destroying your new toy or technology product. Well, with Energizer Max, you won't need to worry about the mess or anything!! The leaky battery experience I've had over the years was a disaster! It ended up ruining our son's favorite toy and then we went back to the store and bought a replacement toy to suffice. 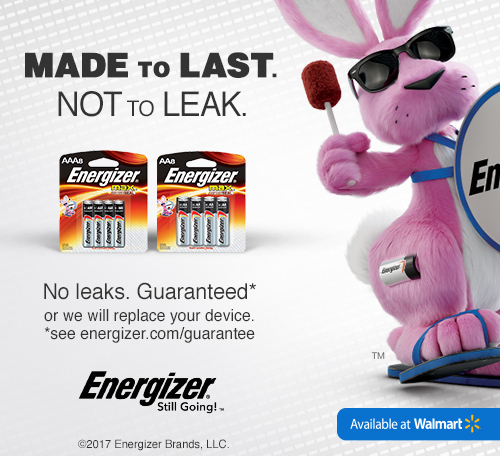 Well, with Energizer Max you don't have to worry about leaky batteries. 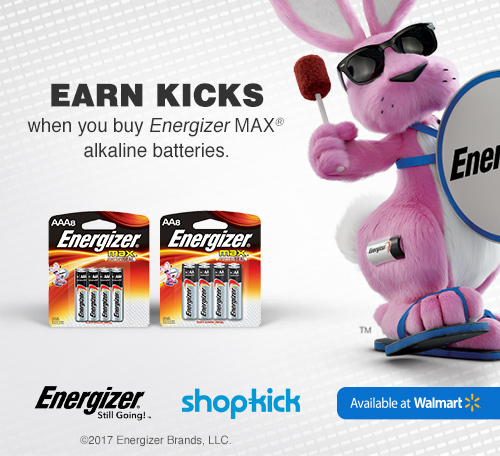 Energizer Max batteries are the right choice for your most valuable devices! 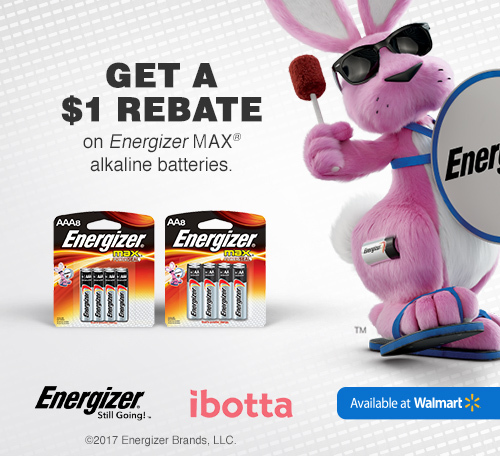 I wanted to let you know that you can be rewarded for purchasing Energizer Max batteries at Walmart - either by getting Kicks when they use the Shopkick app, or earning $1 in rebates on iBotta. And hey, these batteries runs on their longest lasting AA battery, and carrots! Energizer Max uses Powerseal Technology to prevent leakage better than the other leading battery for up to two years after full used when left in low drain devices. This is also the world’s first zero mercury AA alkaline battery, meaning less environmental impact. 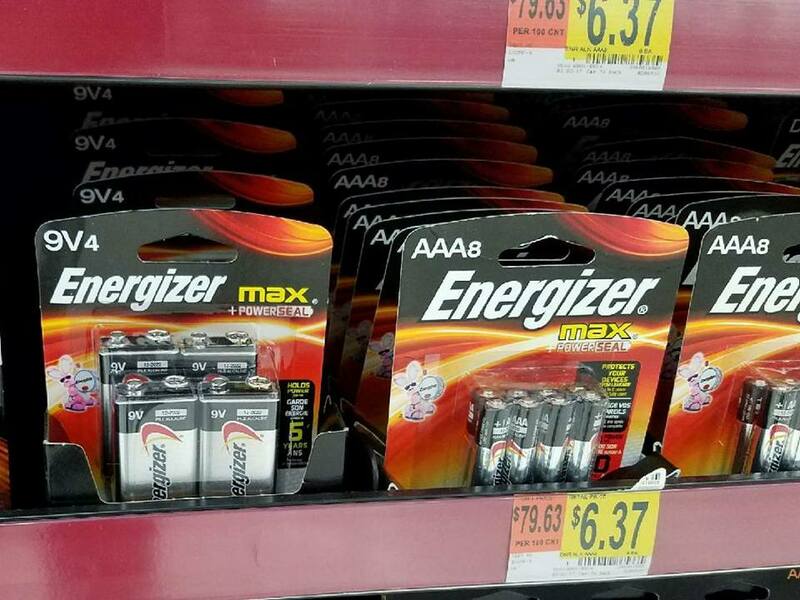 Below, you'll see the Energizer Max batteries that you can find / buy, at Walmart! They're a great price too! Energizer is the only brand that we trust for batteries. The specific batteries that you want to look for are the 8 pack Energizer MAX alkaline AA or AAA batteries. I had to buy batteries for my smoke detectors a few days ago. 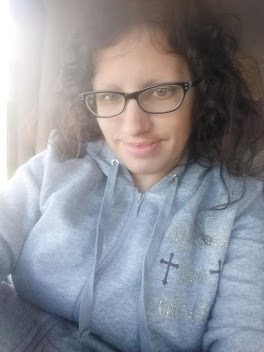 I do a lot of my shopping at Walmart. My middle child has a birthday coming up, and that means we need to stock up on batteries for new toys. Love when you can find good deals on them. 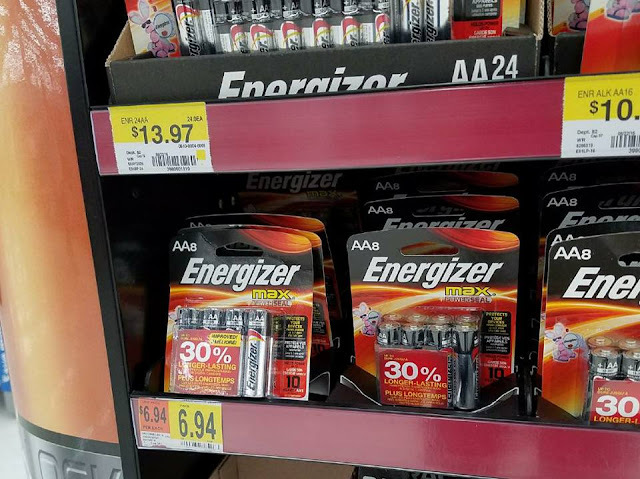 I'll nab some Energizer Max during my next Walmart trip. We buy batteries in very large packs. Every item my baby uses requires batteries, and they die quickly! And I hate the leaky batteries. So many items ruined because of that. I didn't realize the Energizer Max batteries were less prone to leaking! I've been using energizer batteries for years. They're just a reliable product! I hate when batteries leak. I actually do prefer Energizer over other brands. We love energizer! It'a crazy how many batteries we go through with all of the toys our kids have. And I love that there's a rebate right now too! I have been using energizer batteries for just about ever. They are great batteries and I prefer them to other brands. I didn't know they were less likely to leak. Thats great news. We go through lots of batteries in our house. I always try to stock up when they go onto a really good sale, which is about once a month. They're the only batteries we have in our house! I don't buy any other kind! Oh no! I'm so sorry a leaky battery ruined one of your kids toys. We love Energizer at our place too. So reliable!